Having twins means doing everything on the double. Having to think twice about every decision you make also applies to when you’re planning on decorating a twin’s bedroom. They can share a big space until they grow old. 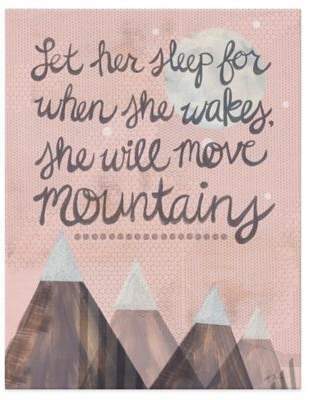 Therefore, you need to use furniture and room decors that they can use for a long time. 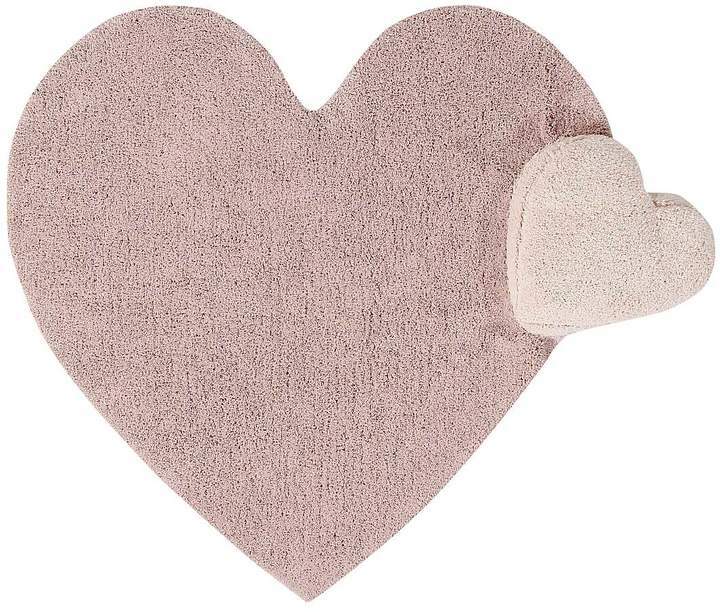 We’ve curated some of the most unique decorating pieces that you can use to start your twin’s bedroom. These unique room decors and furniture will transform a blank space into your twin’s dream bedroom. 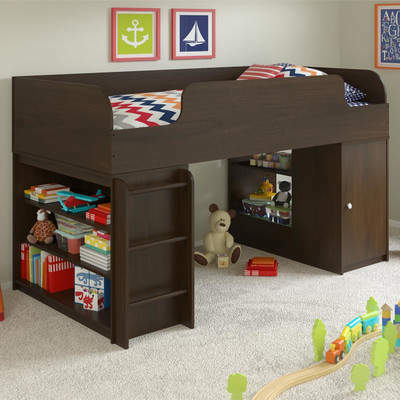 This unique bed, toy box, and bookcase furniture is a great way to keep your twins organized. You get the benefits of a bed and a storage space in one. Get two of these and your twins each get their own space that they can decorate on their own. Buy each for $355.99 at Joss & Main. 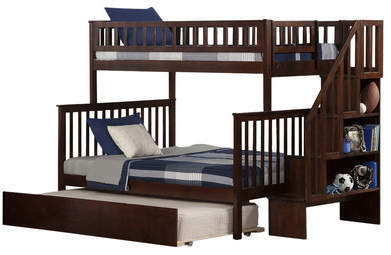 If you have limited bedroom space, you can choose this bunk bed. It comes with some storage space on its side. One twin sleeps on the top bunk while the other at the bottom one. Purchase this for $1,060 at Joss & Main. To add a small space where your twins can do their art and homework, here’s a nice addition to the bedroom. 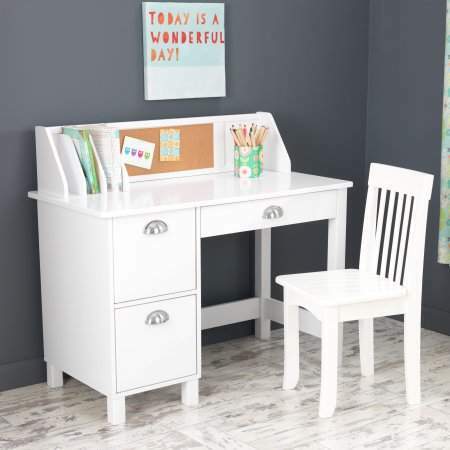 This study desk and chair give each twin a little personal space where they can concentrate on what they’re doing. Get each for $145 at Walmart. 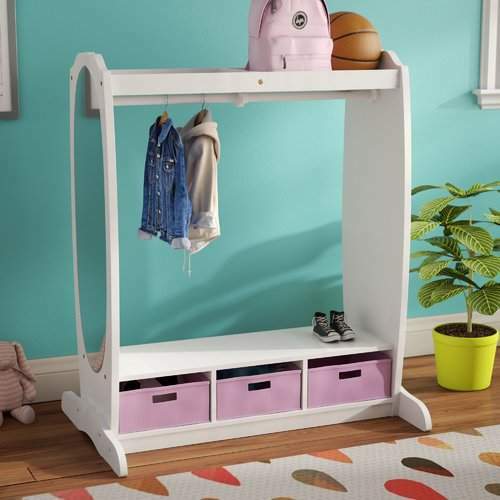 This furniture is a great piece where your twins can hang their coats and everyday clothes. The mirror is an added bonus where they can check out if their outfits match. Get this for $142.99 at Wayfair. 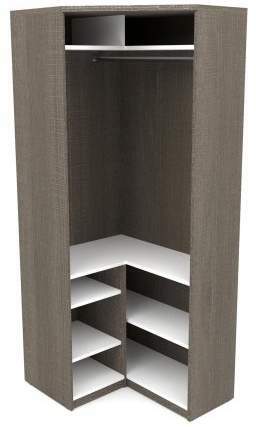 To maximize the corners of your twin’s bedroom, this corner closet is perfect. It’s spacious and wide enough to store each twin’s set of clothes. Get your twins one each so they don’t have to share closet space anymore. Purchase each for $1,137 at Walmart. 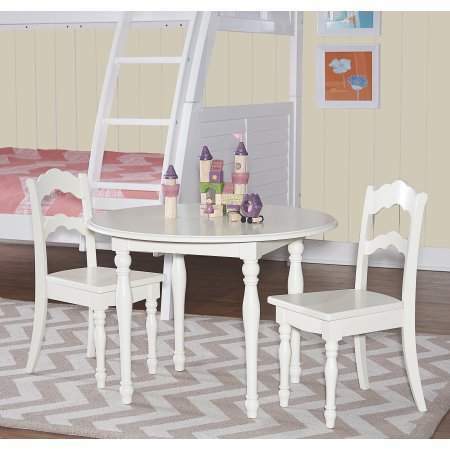 When your twins want to have a one-on-one meeting or a tea party, this table and chairs set lets your children bond together. It also functions as a play area. Get this for $149.99 at Walmart. 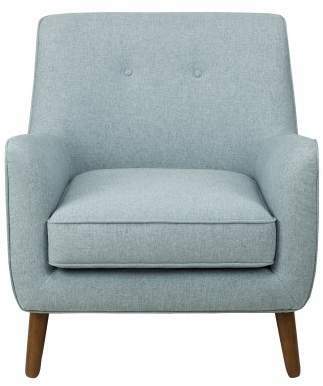 Accent chairs add more depth and personality to a room. It’s a decorative piece and it can also function as an area where the guests can sit. You can buy this for $269.99 at Walmart. Add personality to the room by adding decorative wall art. You can include quotes or pictures that represent your twins. Get this wall art for $89.99 at Bed Bath & Beyond. Adding a rug as an accent also a great way to decorate your twin’s room. 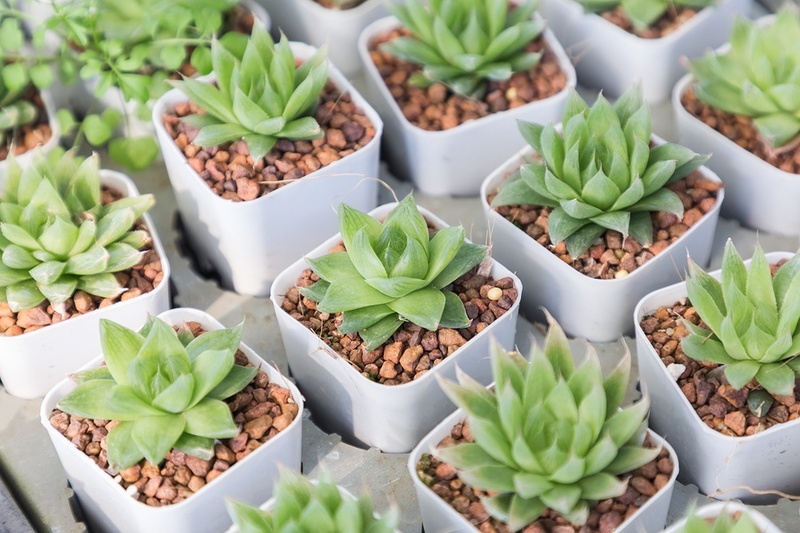 It adds color and personality to the room effortlessly. Buy this for $215 at UncommonGoods. 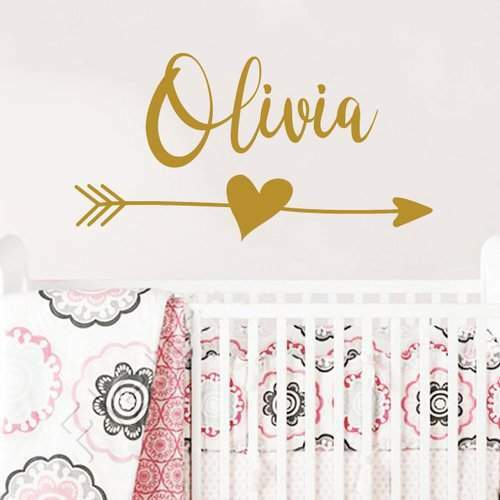 A personalized name wall decal is also a great decoration for a twin’s bedroom. Just in case you get confused who’s who, the name decals also lets you know which twin owns which side. Get it for $38.99 at Wayfair. Room decors and furniture for twins are easy to find as long as you already have a concept in mind. These unique room decors and furniture allow you to play with different pieces and to create a room that your twins will love.